The front office staff at your medical practice have to juggle checking patients in and out as well as dealing with a ringing telephone. If it is busy enough, mistakes can be commonplace. Here are several appointment schedule mistakes to avoid and the ways that a hospitals answering service can ensure that these don't happen. One of biggest mistakes that medical offices make is piling appointments into a daily schedule. When there are too many appointments in one day, the result is going to be long wait times and disgruntled patients. Overbooking is often a product of using paper calendar systems, but other office inefficiencies can contribute as well. 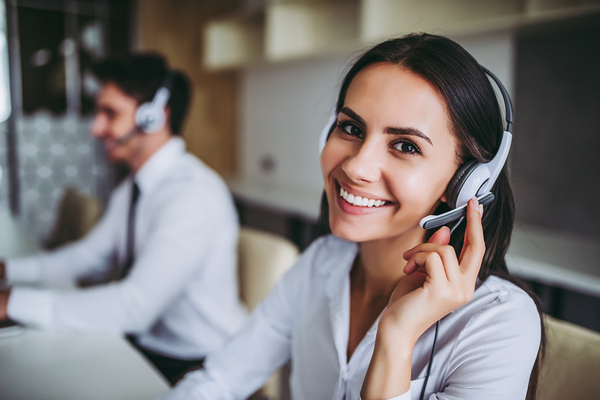 When you partner with a medical answering service, call operators can access your appointment calendar and handle these tasks on your behalf. If you're not using the right tools for scheduling, the results may not be favorable. A "4" that looks like a "7" could create havoc when you are unable to reach a patient because of poor handwriting. What if someone misplaced that paper calendar or it was somehow destroyed? This would be a disaster! A digital scheduling system may not be error-proof, but it's a start. These online calendars are accessible at any time and from any secure system. This is something that your call answering service can help manage. It would be a mistake to book a standard medical appointment when a patient needs something more comprehensive, such as an annual physical. Asking the right questions when a patient requests an appointment can eliminate many scheduling issues and backups during the workday. When you partner with a medical answering service, they can ask these questions when scheduling appointments and select the appropriate time slots. Does your front office staff get so busy that they are forced to multi-task answering the phone while handling other issues? If so, there is a higher risk of mistakes that could impact patient care and appointments. A professional answering service has dedicated call operators who devote their complete attention to each call. You patient's data will be accurate in your system so that you can contact them if changes need to be made. This also ensures that they are getting the appropriate services for their medical issues. The first mistake we cited was overbooking appointments. One of the reasons that many practices do this is to make up for no-shows. A majority of patients who don't show up for appointments aren't doing so maliciously; they simply forget. You can cut down on these no-shows by making appointment reminder calls a standard practice. Your medical office appointment scheduling agent can make these calls on your behalf and even re-schedule appointments when necessary. 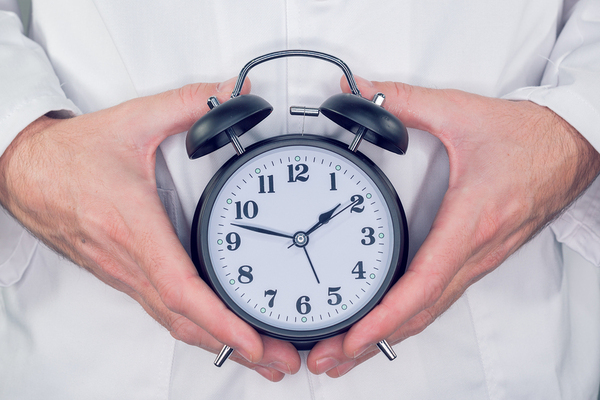 If not handled properly, scheduling can become a nightmare for a medical practice. These types of errors can lead to unhappy patients as well as frustrated in-office staff who have to deal with and correct mistakes. The most efficient practices are neither underbooked nor overbooked, with the right balance of patients on the calendar to maximize both the level of patient satisfaction and bottom line results. Contact Answering365 now to learn more about how our medical office appointment scheduling can help you achieve these goals. Get our medical brochure.